Bill Walsh joins the Monthly millionaire Faculty. A simple secret to becoming a millionaire? There are many programs, seminars, books and articles that claim to teach one valuable secret that will instantly transform a person into a financial success. Many of these programs have some beneficial information. But often the material presented offers little lasting value, practical insight or compensation to the purchaser. The reason behind this can easily be traced to one piece of secret information that is consistently missing from many of these programs: that one secret is the principle of correct expectation. The principle of correct expectation is simple. Essentially it is having a clear and correct expectation of what it will take to create a life of financial success. Without a correct expectation of what will be required most people are not armed to create the financial future they want. 1) It’s easy, anyone can do it – It is true that anyone can learn to do it, the truth is that if anyone could do it immediately then there would be no poverty. To learn how to create wealth requires self discipline, making correct choices and using wisdom. Many of these things are gained only through experience over time or under the supervision of a qualified mentor. There are very few millionaires or billionaires who are convinced the work is easy. It is rewarding, it is satisfying and it is attainable. But work, even hard work is required. You’ll find that even when you are involved in activities you enjoy there will still be work to do and days that will require your greatest strengths and focus to make it through. True Expectation: Anyone can do it if they are willing to get dedicated. 2) It can be done quickly, almost instantly. – While occasionally fortunes appear to be built instantly, a closer examination reveals that the majority of successes in life are created through unseen preparation that has proceeded the success. Pablo Picasso was once quoted as saying, “If people knew how much hard work I have put to get to where I am, they would not think me such a master.” All great things take preparation and time to develop. Success that is experienced without the proper investment of effort generally does not last. True Expectation: Success requires preparation and mastery. 3) A guarantee of Success – There is no such thing as a sure thing. All opportunities to grow extreme wealth require effective evaluation. Often the slow and steady routes are considered the safest and most predictable. Yet in our research of several hundred millionaires we have found that speed increases as does experience. Risk is eliminated as opportunities are effectively evaluated. If someone assures you that they have done the evaluation on your behalf and the risk is gone you can rest assured that they will be the ones making the money. Learning how to evaluate risk levels effectively is something that comes with time and experience. Generally speaking this experience is gained through a series of positive and negative experiences. True Expectation: Financial Risk is lessened as you become smarter. But there are no guarantees. 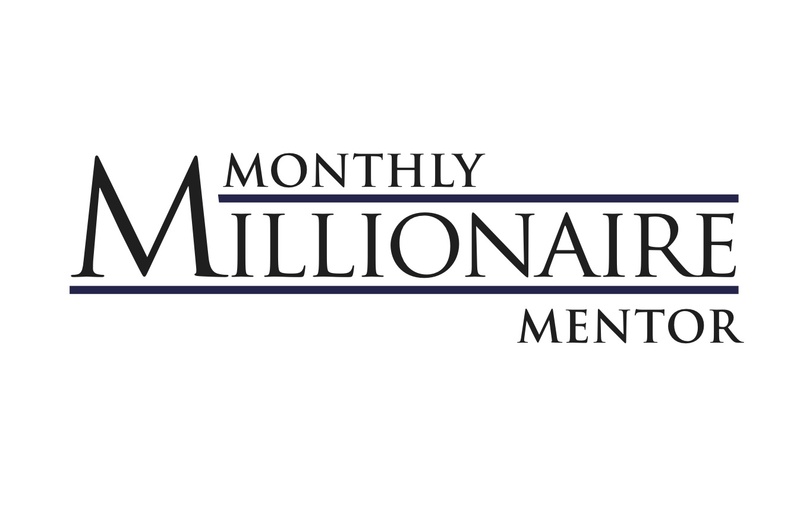 The Monthly Millionaire Mentor program is the only program calculated to help those interested to learn about and grow wealth in a realistic and appropriate manner. Are you ready to be a self made millionaire? 5 Reasons you should join The Monthly Millionaire Mentor program. Are you ready to become a self-made millionaire? The Monthly Millionaire Mentor program is the only program in the world that guarantees positive financial results. The reason we can do this is that we extremely different from any program you’ve ever seen. Here are the top 5 differences that makes our program the most successful wealth building experience available today. 1. We are the only program with mentors that are real millionaires and billionaires. What this means to you: You are getting real world strategies that actually have worked in real life. Too many programs are taught by people who made their wealth in the seminar business. Our experts come from a variety of backgrounds and industries. 2. We are the only program that goes beyond simply suggesting ideas and education, we actually give you the opportunities to implement what you are learning under the supervision of our experts. What this means to you: You can actually implement what you are learning in practice, not just theory. We take you from the beginning all the way until you are cashing a check at the bank. 3. We are an ongoing program rather than a one time seminar. What this means to you: With most one time seminars research has shown that people only go as far as the first obstacle they run into. They become paralyzed when they run into something that the seminar didn’t teach them. With us, you have ongoing support through the entire process. Wealth creation is a process. Not a one time event. 4. We offer opportunities to meet, network and mastermind with people that can actually grow your wealth and expand your business. What this means to you: No doubt you’ve heard that your net worth comes from your network. What you didn’t hear is that the quality of your network and the way that you are connected also makes a significant difference. If you’re serious about doing it right, we have some great opportunities you will appreciate. 5. 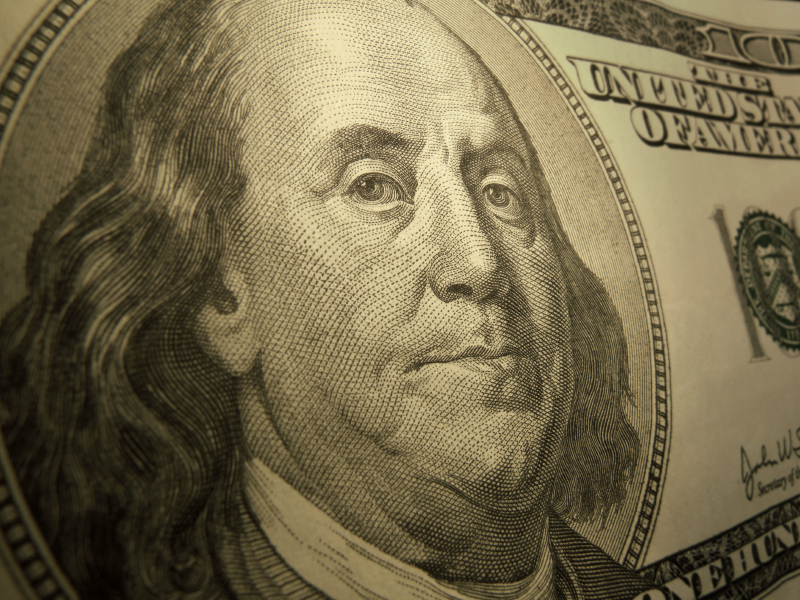 We provide the most recent research, studies and opportunities on how wealth is created. What this means to you: Most programs share their only personal experiences on wealth creation that may or may not work for everyone. The truth is that there are many different ways to create wealth. We share a wide variety of perspectives from a diverse pool of High Net worth individuals and sources. Our experience has shown that when participants select the methods that they are most comfortable with they can create wealth more easily. In addition, by using actual scientific research to back these methods you can understand the principles behind the activities that often allow these principles to be duplicated in a variety of other settings. To find out what people are saying about our programs, please click here.